The boys are back, live and in person, for an energetic romp covering the latest #NerdDC parody masterpiece, Clash of the Champions predictions, and the debut of the Cruiserweights on RAW. Some #Shocktober shenanigans also occur when Doc eats a Hostess Pumpkin Spice Cupcake, and DC gets in on the Fall confection-action with some Apple Spice Donuts. Doc also briefly talks about the Awakening and Bayley's passage into womanhood. All this and more! 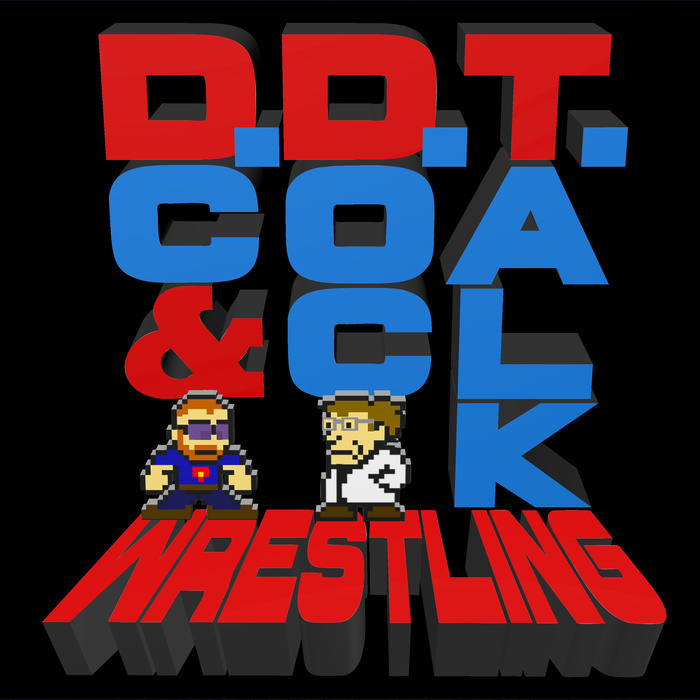 Only on DDT Wrestling!